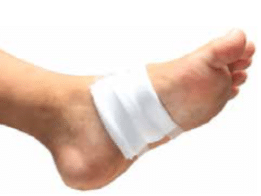 Do you have foot or ankle pain? You need a Podiatrist. We put your feet first! Gentle Foot Care is your foot and ankle specialist. Your relief is our business and we have 6 locations in Ohio to serve you. 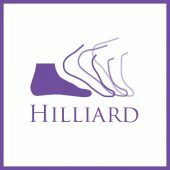 We are committed to providing you and your family with the best podiatric care possible. 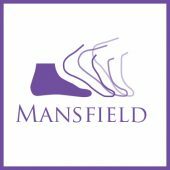 One of the many benefits of choosing Gentle Foot Care is our skilled and sensitive patient care team. The goal is to make your experience as comfortable and worry free as possible. Foot pain is never normal. Bearing the brunt of your entire body’s weight, when your feet ache, your entire body aches. 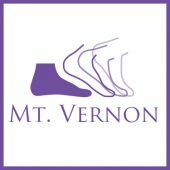 With the proper diagnosis and treatment, most foot and ankle problems can be treated successfully. Our foot doctors at Gentle Foot Care will listen to your symptoms and provide you with an individualized treatment plan to return you to the activities that you enjoy the most! Gentle Foot Care has locations in the following areas of Ohio: Columbus, Hilliard, Mt. Vernon, Newark, Galion, and Mansfield. If you would like to visit one of our locations, search above to find their address! Our staff is dedicated to diagnoses and treatment of your condition as early as possible in it’s development. Early intervention is essential to a healthy recovery. Our comprehensive process begins with the education of your diagnosis and treatment options, which our staff strives to provide each and every day. 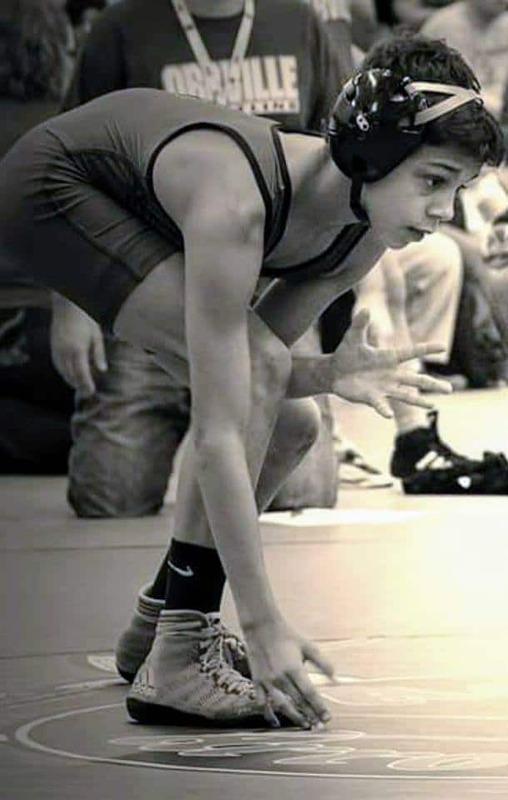 Contact Sports Season is Here!